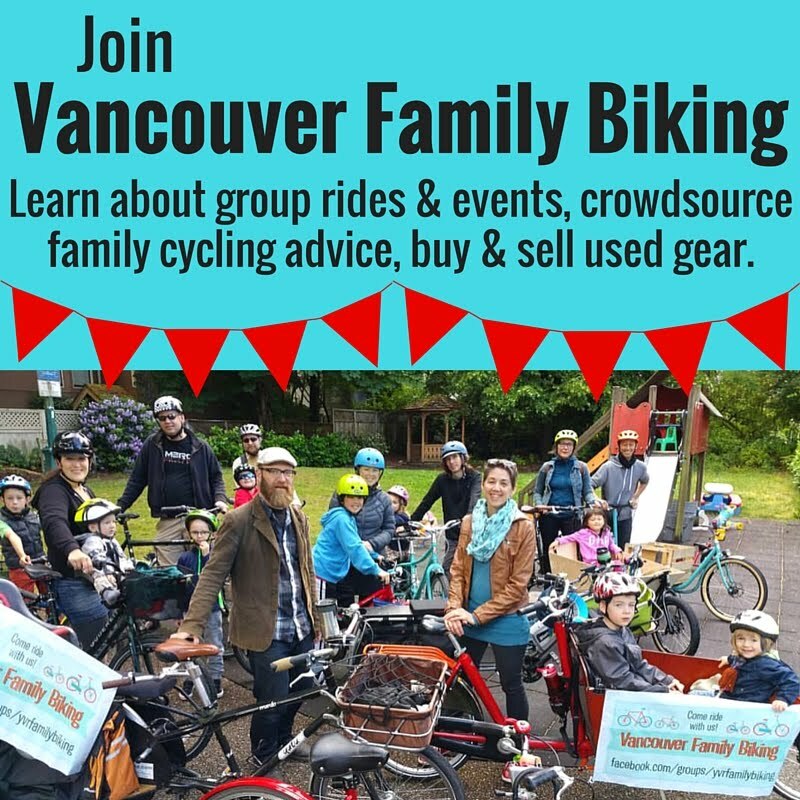 Spokesmama: Join the Vancouver Family Biking Low Tide Ride May 17! 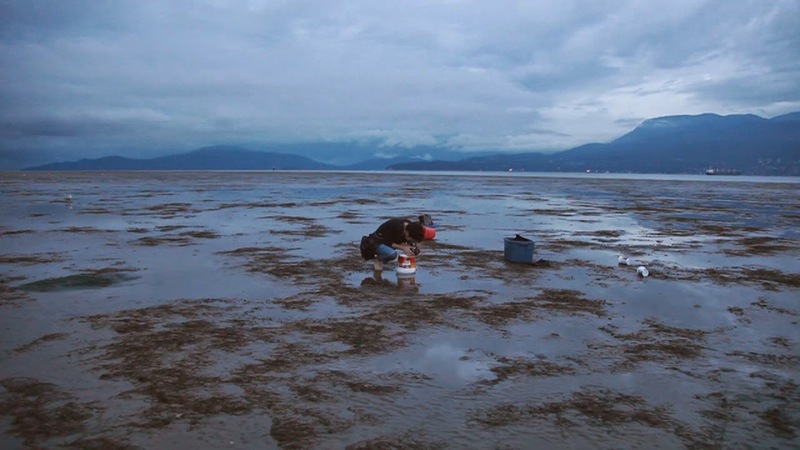 Join the Vancouver Family Biking Low Tide Ride May 17! Are you spending the Victoria Day long weekend in Vancouver? Join the Spokesfamily & a few dozen of our friends for a family-paced bike ride along the seawall to Spanish Banks for one of the lowest tides of the year this Sunday, May 17. All ages & abilities welcome--we'll ride at a relaxed pace that little kids can keep up with. All the details are on the Low Tide Ride Facebook event page--please RSVP there if you're coming so we know to expect you!